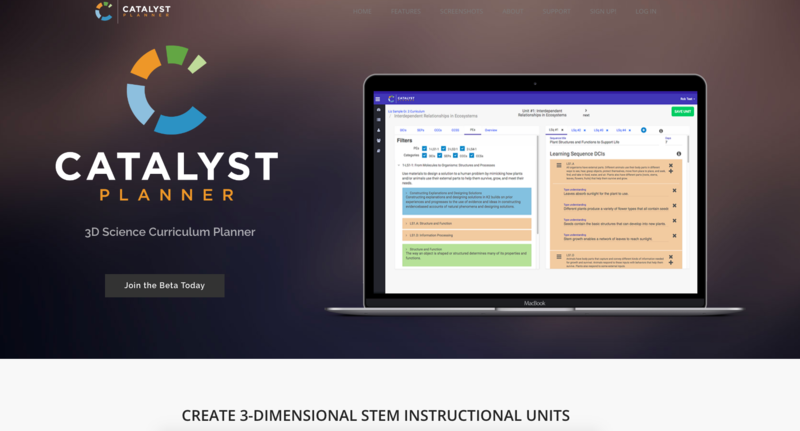 Catalyst Planner, Studio 111’s second released app, is a Next Generation Science Standards aligned curriculum builder. As Product Manager, I was deeply involved with this project. I worked with educators to turn the idea into the product that was released. I oversaw development, focus group testing, identifying the MVP, and release. I also created the marketing website.